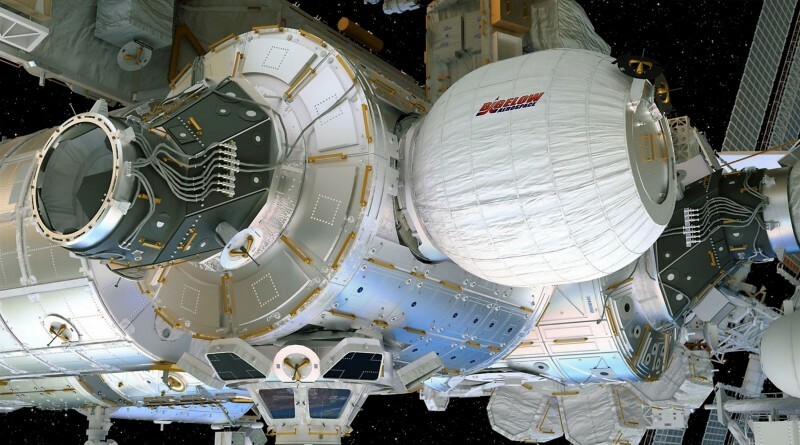 Although the first human-rated expandable module will stay attached to ISS for two years, the crew will only get to enjoy the module a few times as its hatch will remain closed for the majority of the test. The small experimental module will be expanded in stages starting at 10:10 UTC on Thursday while cameras document the deployment sequence to provide knowledge on expansion dynamics relevant for the safe deployment of future modules that will be much larger in size. 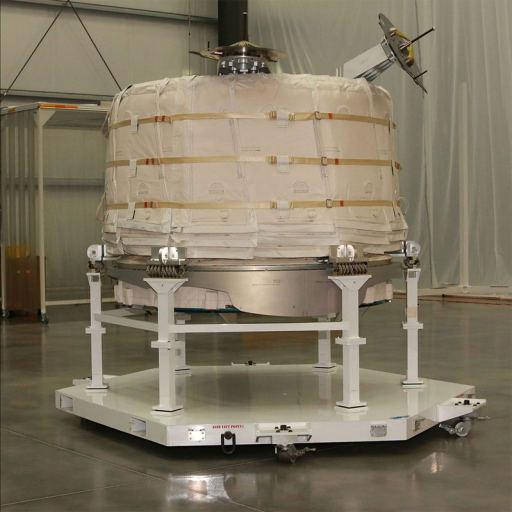 After expansion, the module will sit idle for one week before the crew completes an initial internal inspection and puts in place sensors that will track the module’s behavior over the two-year stay. 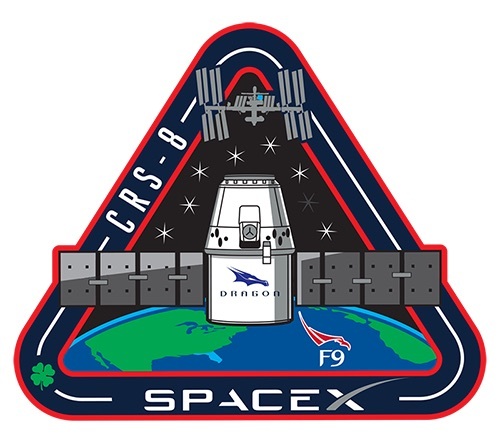 BEAM was delivered to the Space Station by the Dragon SpX-8 spacecraft in April followed by the robotic installation to the aft-facing port of the Node 3 Module on April 16. Expandable Habitat Technology is of great interest since the modules are light-weight and take up a small volume when being launched but deliver plenty of living and working volume once expanded in space. Future deep-space missions are very likely to employ expandable modules to provide living and working quarters for crews setting out to distant targets. 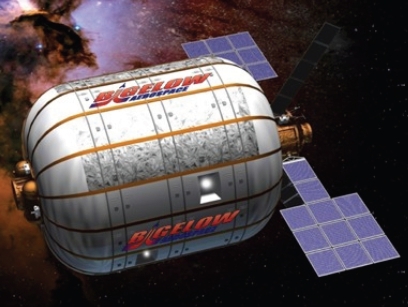 Bigelow Aerospace, based in Las Vegas, has been working on this kind of space modules since the late 1990s when concepts for multi-layer, expandable module technology were licensed from NASA. 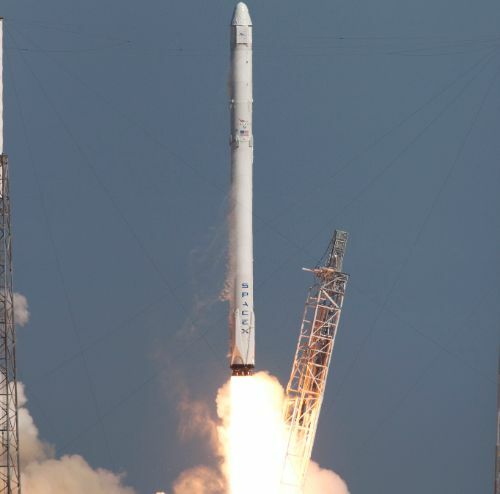 Since then, Bigelow implemented a number of improvements to the structure and durability of the materials leading up to a pair of Genesis demonstration modules that flew in 2006 and ’07 to test out the technology in the actual space environment. The $12.8 million BEAM project was firmed up in 2012 when NASA and Bigelow Aerospace signed a contract for the construction of the module. 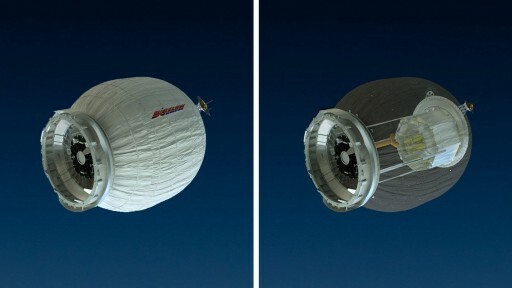 BEAM is similar to the Genesis prototypes in size and architecture, but likely features a different number of layers in its expandable hull. 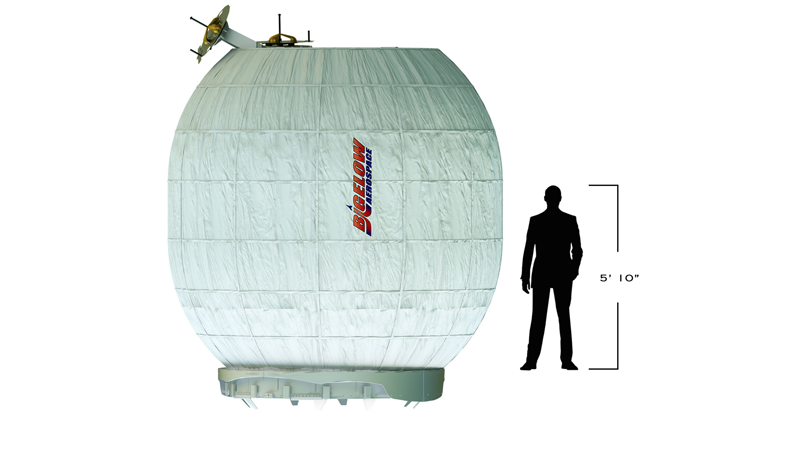 Micrometeoroid impact protection provided by the multi-layer material is equivalent or even better than protection provided by the Station’s rigid shell, according to Bigelow. 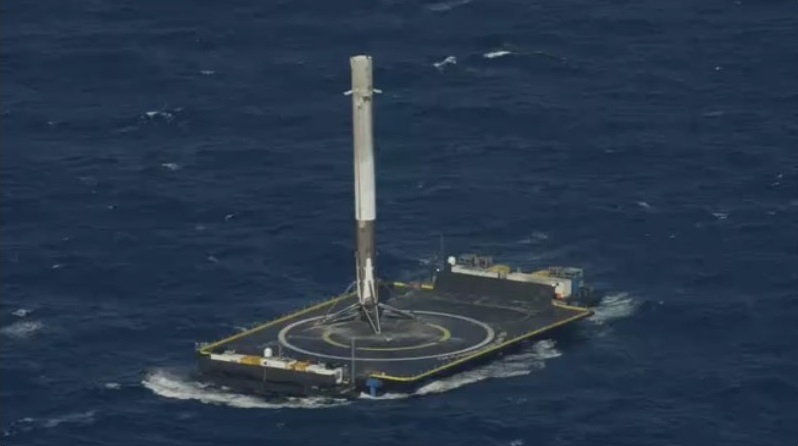 BEAM has a total mass of 1,360 Kilograms and is 1.7 by 2.4 meters in size when in its stowed configuration. Thursday’s expansion will increase the module’s size to 3.2 meters in diameter and 4 meters in length, offering a habitable volume of 16 cubic meters. The USOS crew completed preparatory steps for the expansion of the module starting last week when cabling and a laptop computer were pre-positioned to be ready to receive data from instrumentation installed in the module. On Tuesday, the crew removed the Aft Hatch Positive Pressure Relief Valve (PPRV) Sample Port Cap and pressurized the vestibule between the Tranquility module and BEAM for eight hours of pressure monitoring. With a good leak check on the Common Berthing Mechanism of Node 3 and BEAM, the crew was cleared to open up the Node 3 hatch on Wednesday, giving them access to equipment in the vestibule. 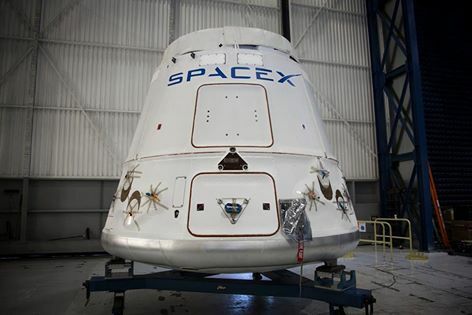 The crew was tasked with removing four Control Panel Assemblies used to drive the bolts holding BEAM firmly in place on Node 3 followed by the removal of the Central Disk Cover. For Thursday’s deployment, Astronaut Jeff Williams will manipulate the Pressure Equalization Valve on the BEAM module to slowly allow air from ISS to pressurize the module. Deployment will occur in stages so that the process can be documented with external cameras. 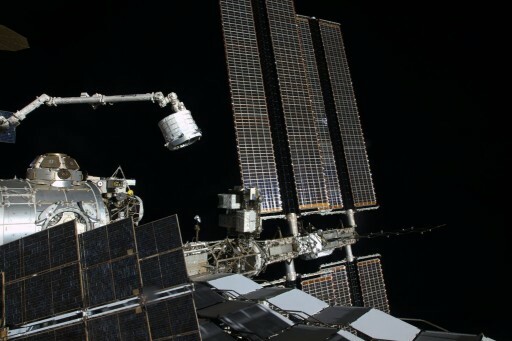 The Station’s robotic arm was positioned on Tuesday to be in a good spot to film the expansion process along with other external cameras. Once fully pressurized, BEAM will be left alone for a week to monitor the behavior of the module in a pressurized state before allowing the crew to head inside. Ingress is currently planned on June 2 and the crew will be wearing protective gear for an initial inspection of the module to look for any damage and floating debris ahead of the installation of sensor equipment. Sensors installed on BEAM will include temperature, pressure and radiation sensors as well as instrumentation to document debris impacts. Outfitted with sensors, BEAM will remain mostly uninhabited by the crew, except for three or four ingresses per year to allow the crew to conduct internal surveys and collect sensor data.